"Their valour and sacrifice will never be forgotten. Their memory inspires us to work even harder to build an India they would be proud of," PM Modi tweeted on Saturday. 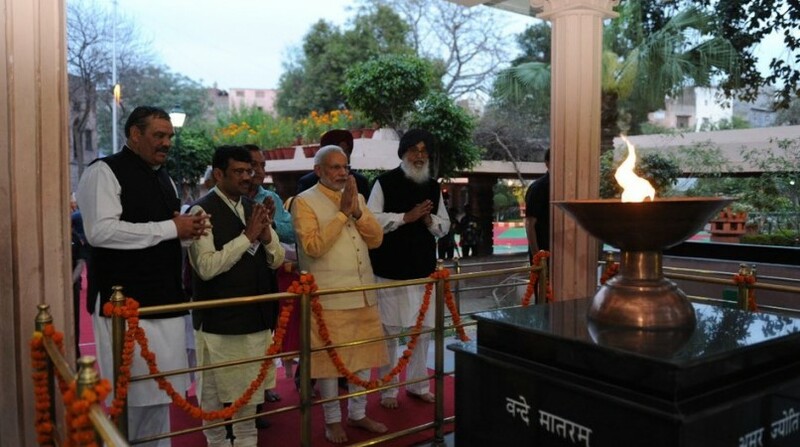 Marking the 100th anniversary of the Jallianwala Bagh massacre, several top leaders, including Prime Minister Narendra Modi and Congress president Rahul Gandhi, paid tributes to over 1,000 people who died when troops of the British Indian Army opened fire on April 13, 1919. The massacre is one of the incidents that will always remain as a black mark in British India history. 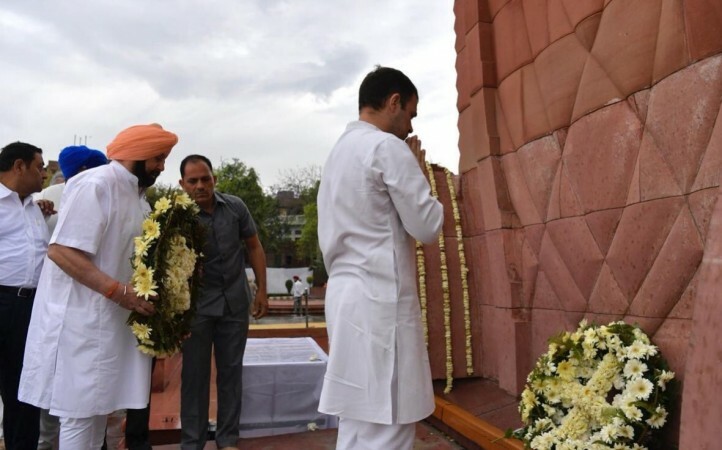 Congress chief Rahul Gandhi visited the memorial along with Punjab Chief Minister Captain Amarinder Singh. "Today is the centenary of the brutal Jallianwalla Bagh massacre, a day of infamy that stunned the entire world and changed the course of the Indian freedom struggle. The cost of our freedom must never be forgotten," Gandhi tweeted. British High Commissioner to India Dominic Asquith, who also visited the memorial in Amritsar, wrote, "The events of Jallianwala Bagh reflect a shameful act in British-Indian history. We deeply regret what happened and the suffering caused. I am pleased today that the UK and India have and remain committed to developing further a thriving 21st-century partnership." Earlier this month, British Prime Minister Theresa May had spoken about the massacre stating that the events had been a shameful scar on Britain's history and deeply regrets the massacre.